Kneeling chairs are an ideal seating alternative for those who are suffering from spinal or coccyx pain, or those who want to improve their posture. 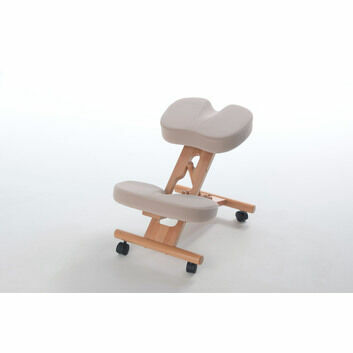 Ergonomically designed, the chair spreads the body’s weight across the shins and rear, reducing pressure on the back. 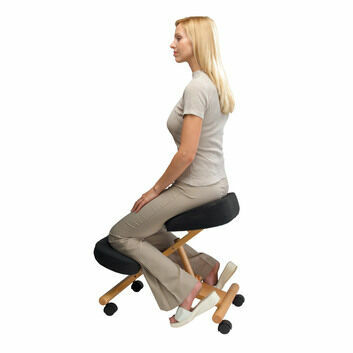 The lack of rear support encourages users to use their lower back muscles, helping improving posture. 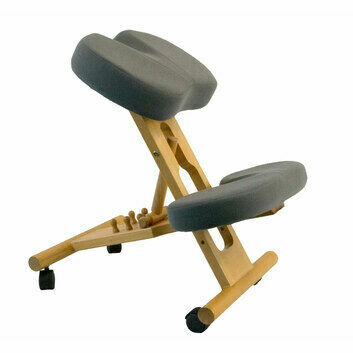 Some kneeling chairs also have coccyx cut outs, reducing the pain that many people suffer in this area.